Buying car parts online should mean one thing. And that is a stressfree shopping experience. Which is why Car Spares Essex or Pound Lane Auto Discounts as we are also known locally, are proud to offer all our customers the perfect online "Click & Collect" car spares service. Well let us go through the simple steps and then you can try it out yourself. Or you can click the image above us, or at the bottom of the page and enter our online store straight way! Throughout this site whenever you see any of the logos shown below you can enter the "Click & Collect" service and order your car parts online. Then either enter your number plate into the FAST Finder system, which will locate the make and model of your car instantly. Or go through the step by step make and model selection process, which makes choosing the exact car parts online you want stress free. 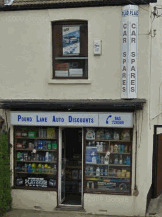 Which is of course what using a car parts "click & collect" service is all about. Now it's simply the case of locating the car parts online that you want to buy. And remember the system already knows what make and model you are looking for. You just have to decide which price and brand you want to select and place the items in you car parts online basket. The last step is to go across to the online checkout and enter your details to make the purchase. No more stressing on a Saturday as you search for the parts and spares you want to do that urgent job. 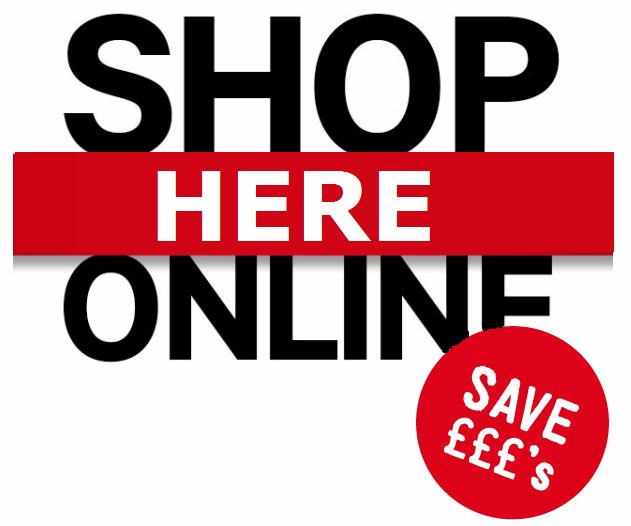 Click & Collect open 24 hours per day, so shop from the comfort of your own home. You will need to visit us during our times of opening to collect the items you have bought. And to make it even faster, which is especially good for all you mechanics across the county who have a ton of jobs to do, open an account and then you only have to enter your details the first time of using the system. Click & Collect has never been easier.